Further dates for Germany with Xenophon and Wolfgang Kutting will be announced soon. Wenn Sie ein Seminar mit Catherine organisieren moechten, bitte melden Sie hier. Vielen Dank! 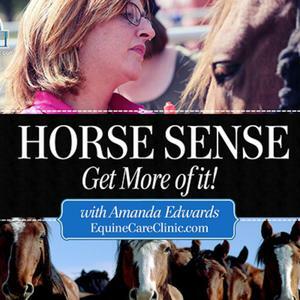 Catherine is now based in Abruzzo region, Italy and is able to travel to your organization, center or stables for her Enlightened Riding Seminar for an audience of either riders or non-riders. 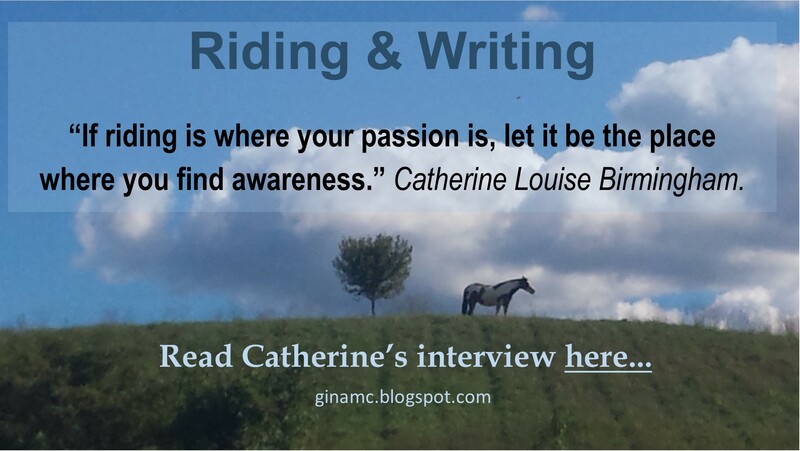 Please contact Catherine if you are interested in organizing an Enlightened Riding Seminar.